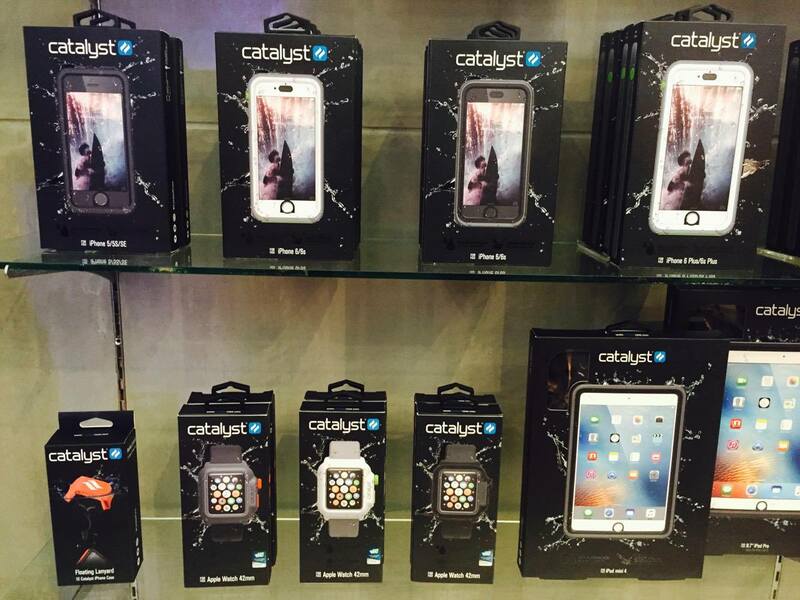 Be the catalyst of change and bring your Apple device when you go on an adventure. 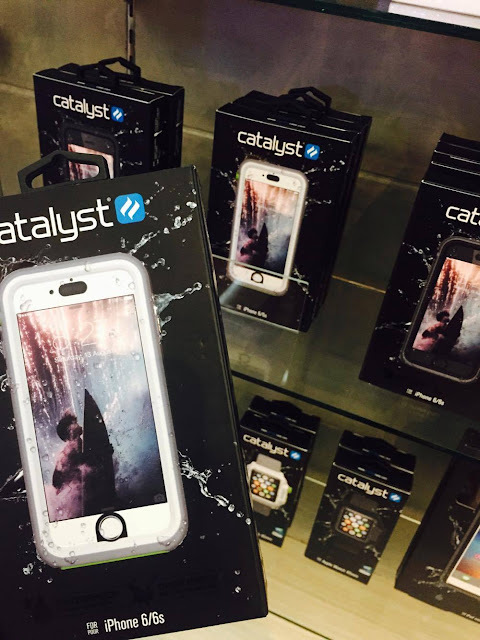 Catalyst, the award-winning global brand of waterproof and adventure-proof cases for Apple devices is now available at Power Mac Center. This lifestyle accessory doesn’t just protect your device but makes it a part of your adventure. I mean, you can now go snorkeling and use your iPhone in taking underwater photos. Or, you can go hiking and mountain climbing and not feel scared of dropping your phone. 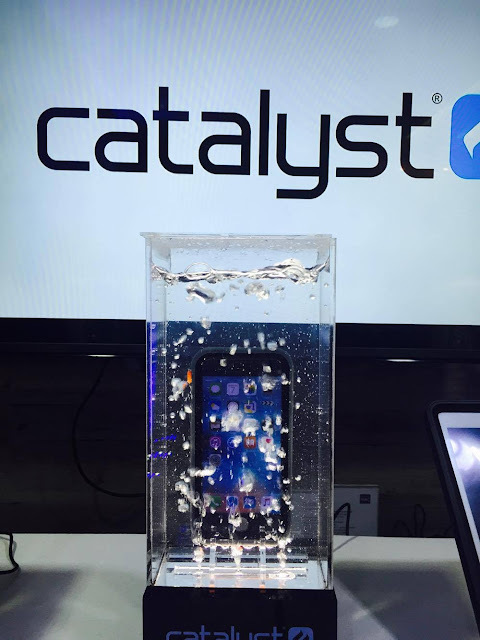 Catalyst was designed by outdoorsy and climbing buddies Josh Wright and June Lai. They designed and developed these protective cases because there nothing available in the market back then. I mean, it is still relatively cheaper to buy this waterproof and adventure-proof case to protect your Apple devices instead of buying a new one if you accidentally drop yours in the water or in the mountain. Catalyst has a wide range of products including waterproof, dirt-proof, shockproof, and drop-proof cases for the iPhone 6/6S, Plus/SE, iPad Mini 4, and iPad Pro 9.7’. 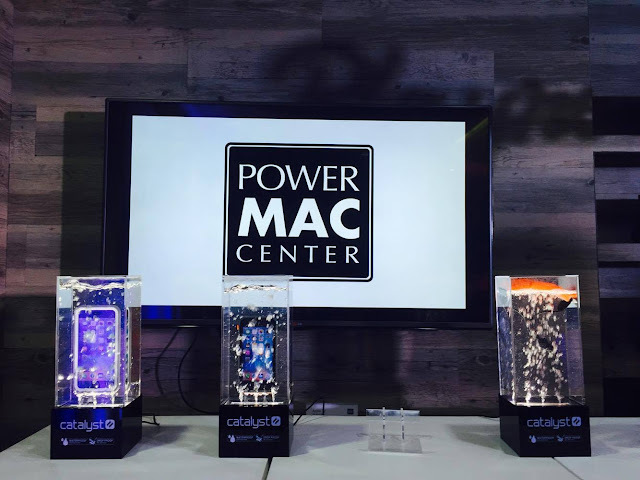 The cases are made from premium quality materials including impact resistant polycarbonate, a soft-touch rubber bumper, silicone seals, and air- and water-tight acoustic membranes. They feature a transparent front and back, perfect for showing off the device’s sleek design. Each unit is also 100% tested IP-68 waterproof to 16.4ft (5m) and designed to meet or exceed military norms for impacts or drops up to 6.6ft (2,). This makes it versatile enough to bring to any kind of adventure— be it snorkeling, mountain climbing, or even just everyday exposure to the elements. There’s also a Catalyst case, and is the first and only waterproof case for the Apple Watch, as well as a Catalyst floating lanyard that keeps the device afloat.